Health is influenced by a variety of factors. Soul Budo & Health uses traditional Japanese methods that promote health through movement, breathing and mindfulness. The methods are clearly explained and regularly practiced so that you can easily do this yourself at home. 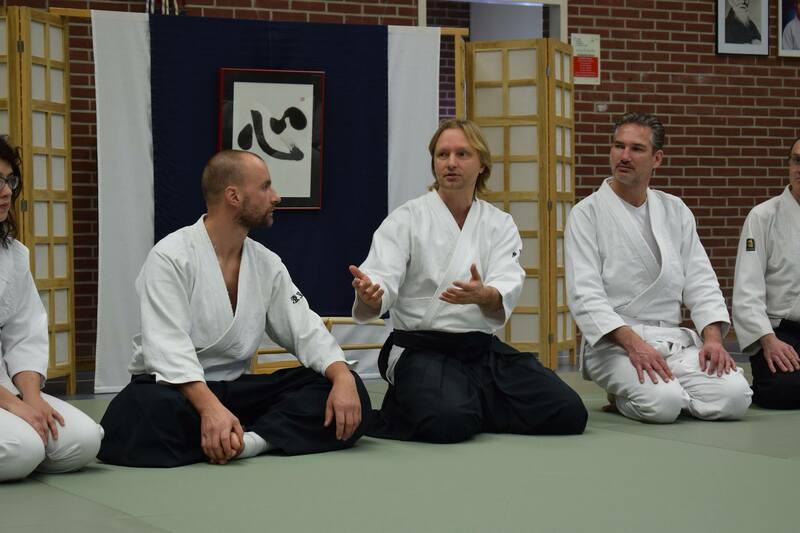 Martijn van Hemmen has been trained and certified in Japan to teach these methods, and goes to Japan every year for further training.